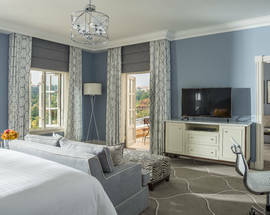 The new Four Seasons Hotel The Westcliff (opened end-2014) is a huge boon for the city and for ultra-luxe accommodation options. 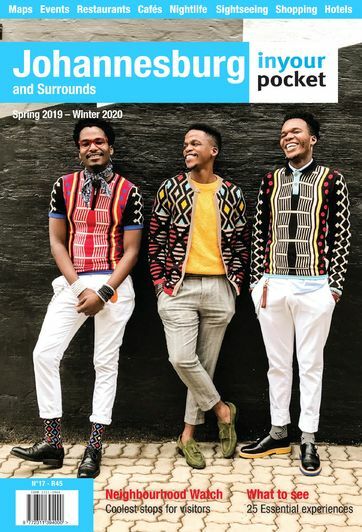 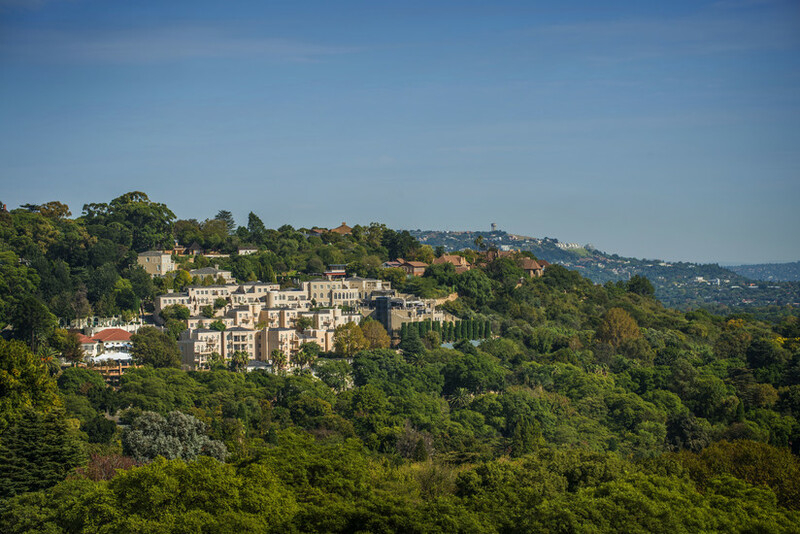 It has taken one of the best locations in Joburg, formerly the site of the salmon-pink Westcliff Hotel, offering panoramic views over the prettiest suburbs and green spaces. 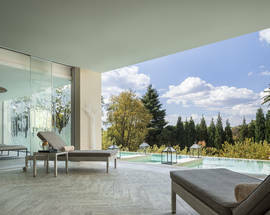 Impeccable service is a hallmark of the Four Seasons brand along with sumptuous spa facilities, flawless interiors and world-class fine dining. 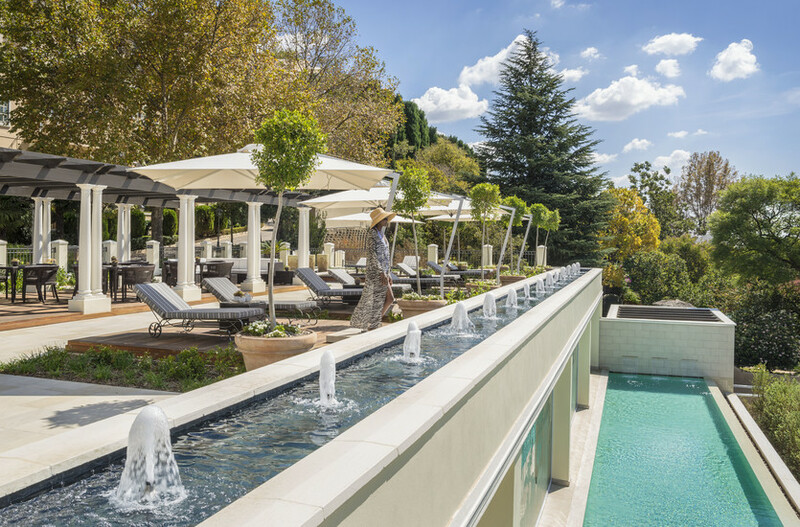 The hotel is a welcoming suburban Shangri-la with Joburg’s regenerated city neighbourhoods on its doorstep. 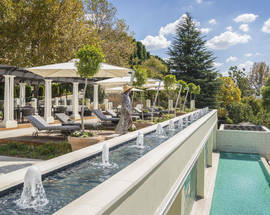 The revamp involved ditching the former Westcliff Hotel’s colonial nostalgia, replacing it with contemporary South African art, ballroom carpeting designed to resemble a jacaranda-strewn city (Joburg's spring colours) and an impressive sheer glass edifice housing elevators to what was formerly The Polo Lounge. 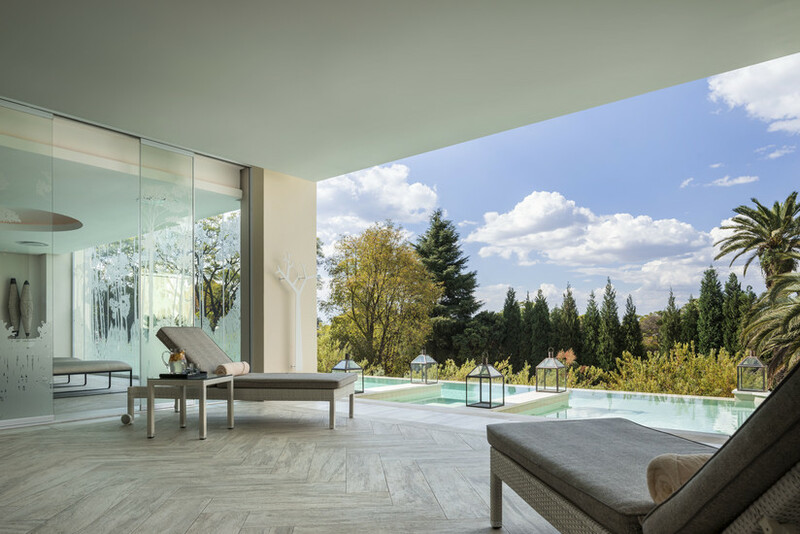 That favoured spot is now View, a fine dining restaurant while next door is Flames, a contemporary grill house with expansive patio space from which to admire incredible sunset views. 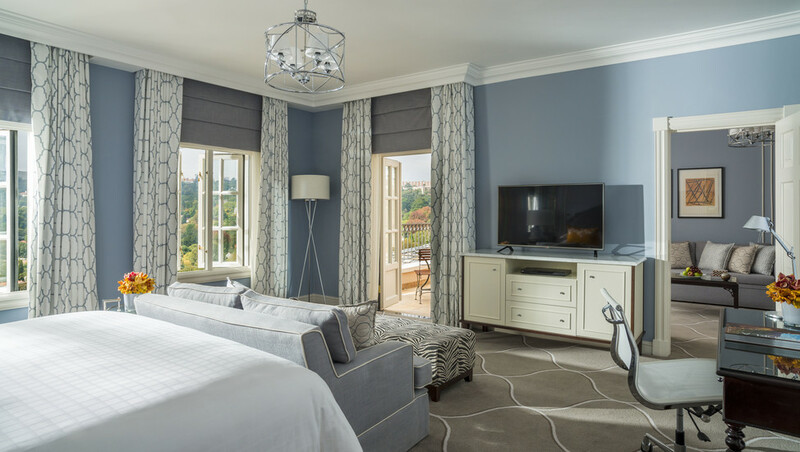 The guest rooms feature contemporary decor inspired by modern Africa, each with a garden terrace or balcony. 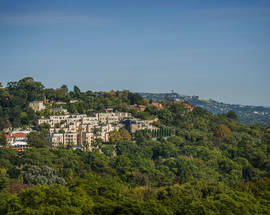 With it’s view over the Johannesburg Zoo, don’t be surprised to hear an occasional lion’s roar as the sun sets.